These are some of our wonderful customer Testimonials. Customer Brandon reviewed 2 months ago:Great guy to deal with and really good service ! 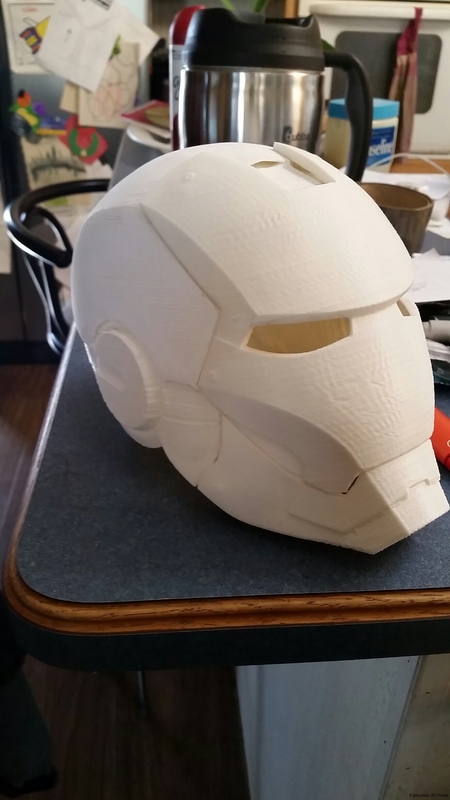 I would definitely recommend Edmonton 3d Prints hub to my friends and family. Ian kept me up to date with my printing and is very accommodating in what my needs were. Customer Jonathan reviewed 3 months ago:Absolutely Perfect. Ian generously spent a lot of time getting the project right, with genuine interest and passion. Highly recommended. Customer Michall reviewed 6 months ago:Again, great print, was very detailed and came out better than I had hoped, excellent service. Customer Michall reviewed 6 months ago:Great print, was very detailed and came out better than I had hoped, excellent service. Customer Jerada reviewed 2 years ago:Very happy with Ians service. Customer Sammy reviewed 2 years ago:awesome result, would use again. Customer Sammy reviewed 2 years ago:Excellent service and communication. Would recommend this service to anyone! Customer Marvin reviewed 2 years ago:A high quality, super fast print and a very responsive Hub. This one has it all! Would definitely recommend.